The program is fully accredited by the Accreditation Council for Graduate Medical Education (ACGME). Selected applicants are invited to Milwaukee for a personal interview in the fall and winter of each year. 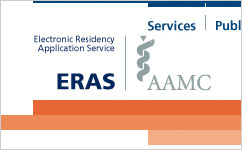 The residency offers 8 first-year positions annually.